HOW TO SCHEDULE: You can pick a session or session package and then checkout. I'll be in touch to schedule a convenient time for us to work together. Or email me here and we can talk about how I can help you at this time. 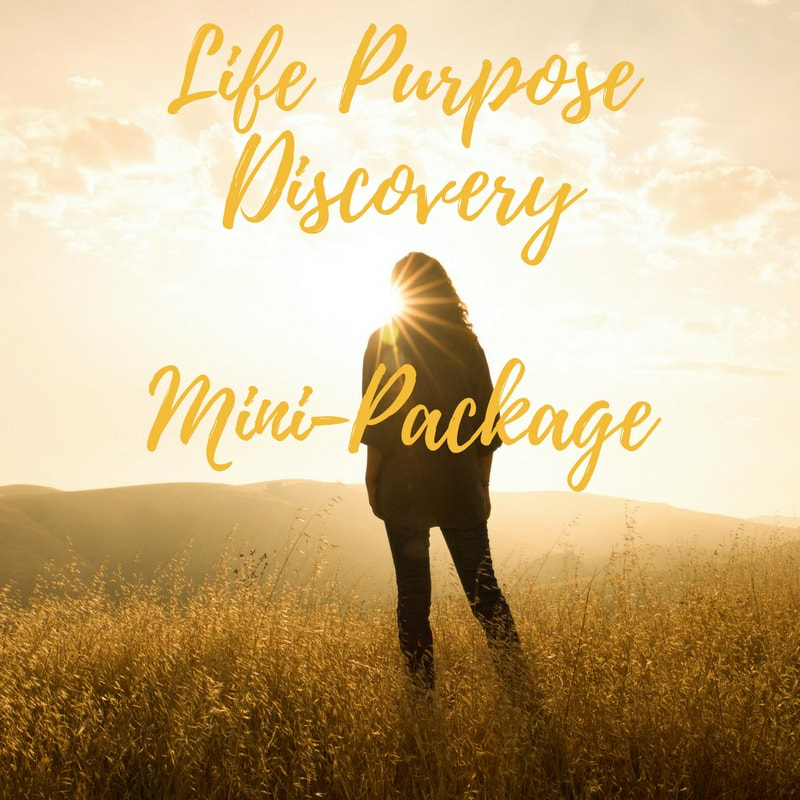 Receive expert, compassionate support for living your life purpose and radiating your divine essence. 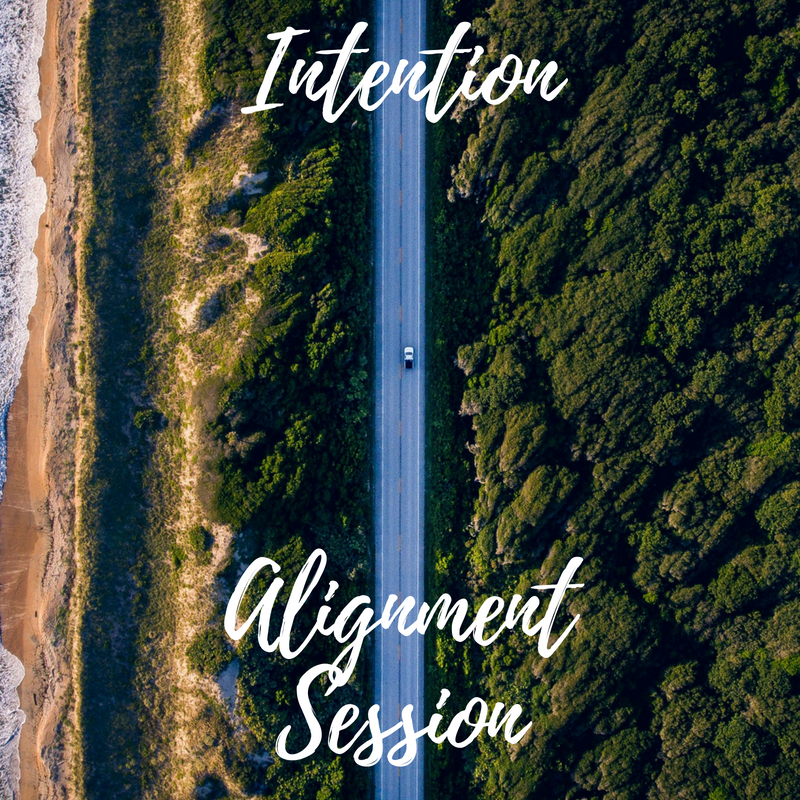 Align, connect and radiate your essence. 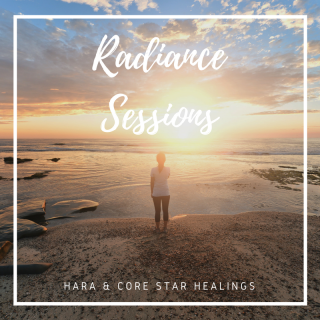 This 50-minute session combines a Hara alignment and a Core Star healing as taught by renowned physicist, healer, author and educator, Barbara Brennan. 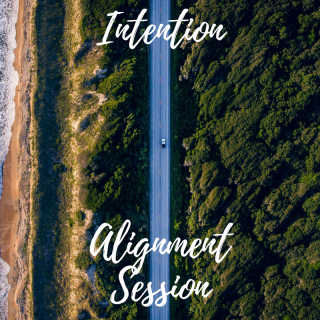 We will work on the deepest levels of your energy anatomy, beyond the chakra system, to the foundational layers, for rapid, profound transformation in every area of your life...health, relationships, work, finances, emotions and spirituality. Align with your soul purpose, manifest your heart's desire, ground your intentions. Energy travels more quickly and efficiently along a straight, clear path. Your energetic intention line can be opened and strengthened to amplify its power to move you forward in your life. 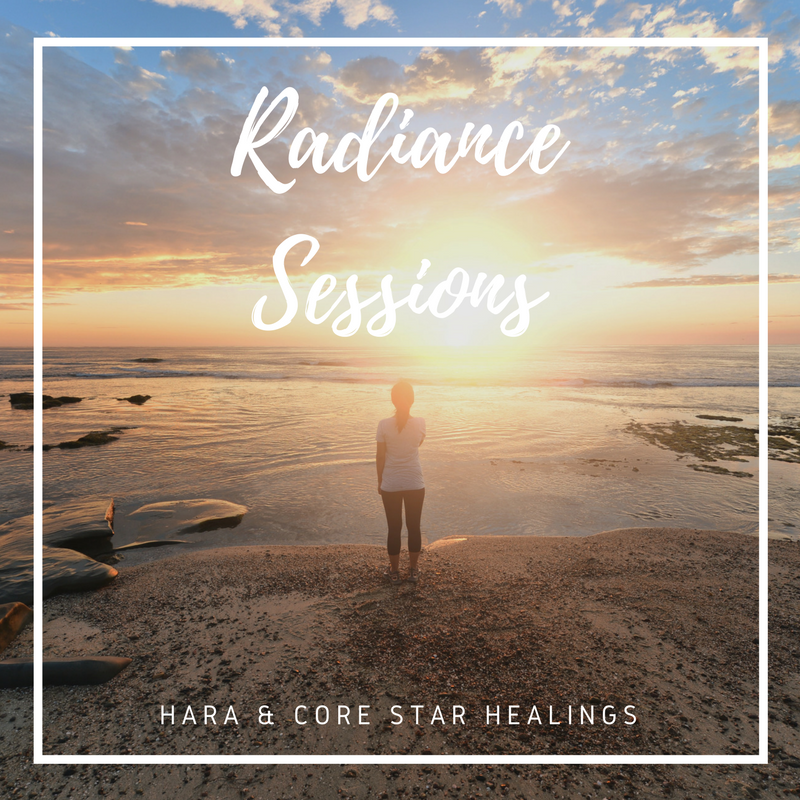 This is a 45-minute session that includes a "hara" healing, as taught by renowned physicist, healer, author and educator, Barbara Brennan. Discover what you are really here to do by sensing into the longings of your soul. This package includes a 30-minute coaching session plus one bottle of "Live My Purpose" Vishmaya flower essence to support you in making the shift toward living the life are meant to live. Also includes a 30-minute follow-up session. 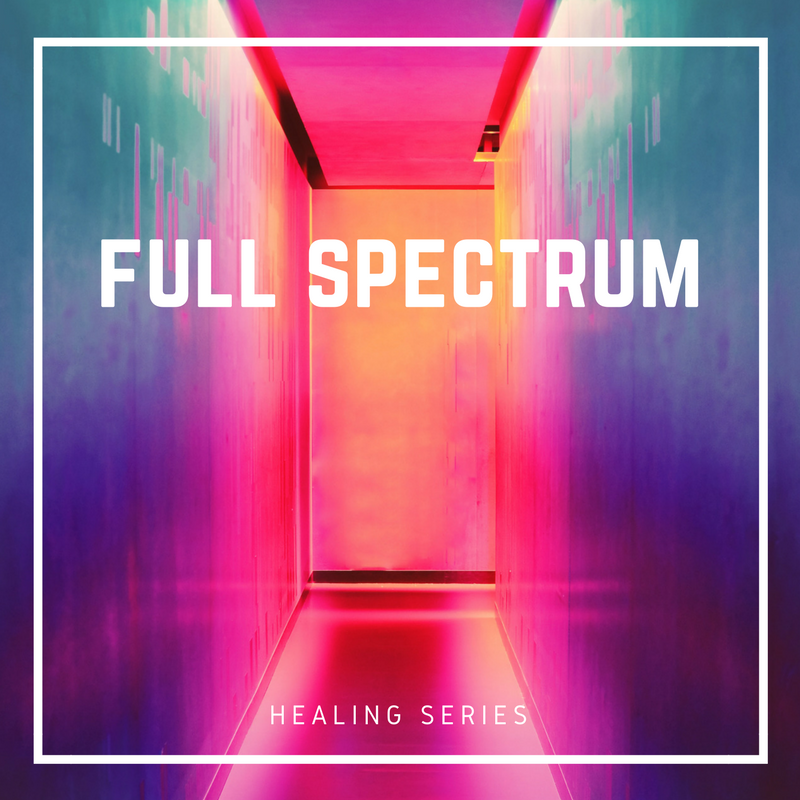 An 8-session series of healings to address the main levels and dimensions of the Human Energy Field. Includes chelation, spine cleaning, spiritual surgery, template reconstruction, organ restructuring, chakra restructuring, celestial and cosmic level healing, hara alignment and core star healing. 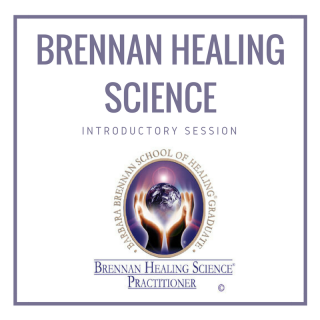 Experience the presence, compassion and skill of Brennan Healing Science techniques in a single 50-minute session. 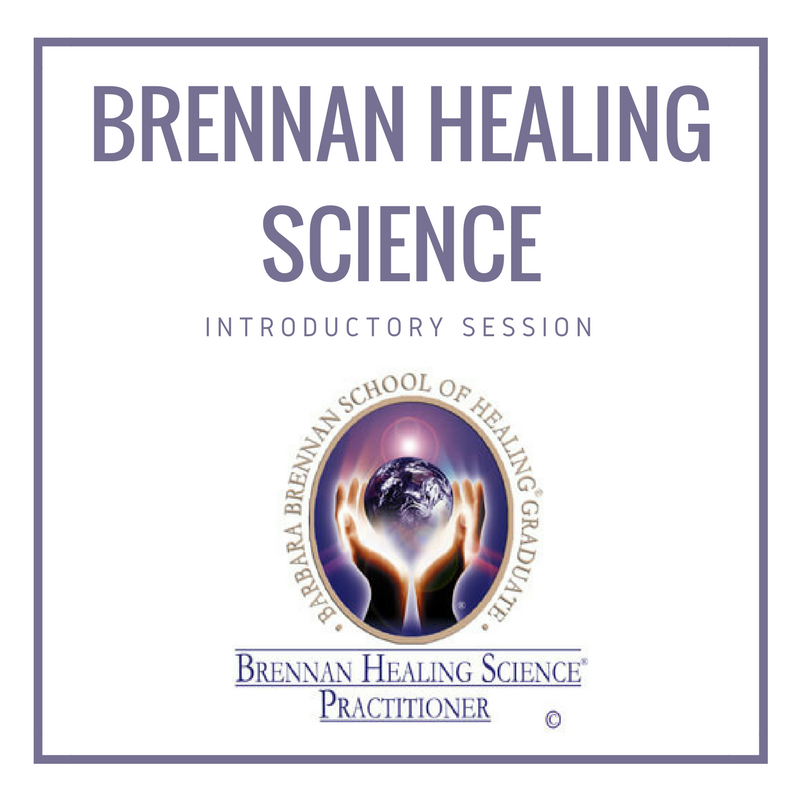 Brennan Healing Science supports your own inner healer in addressing physical, emotional, mental and spiritual issues, to improve all areas of your life. Most clients report feelings of deep peace and relaxation afterward. Many experience a significant shift with respect to health, relationships, finances, career path and more.